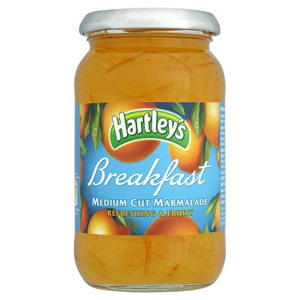 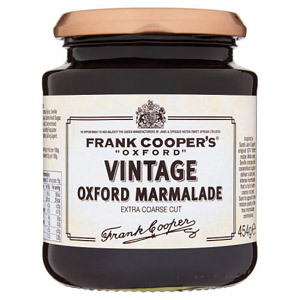 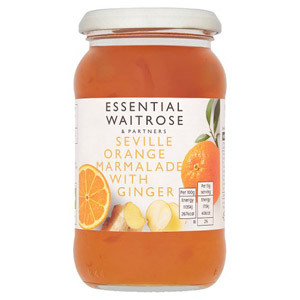 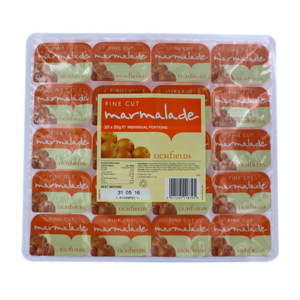 Marmalade is a fruit preserve that is much loved in the UK. 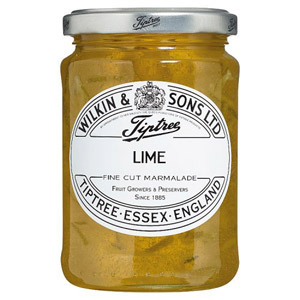 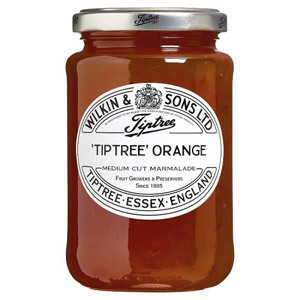 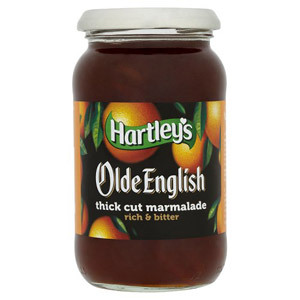 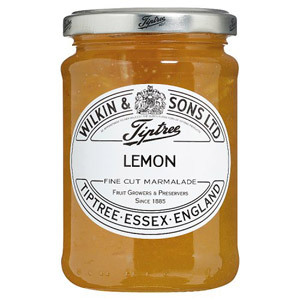 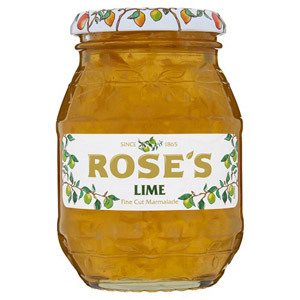 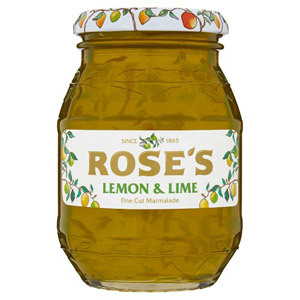 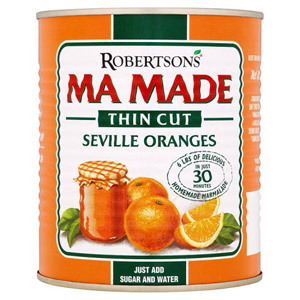 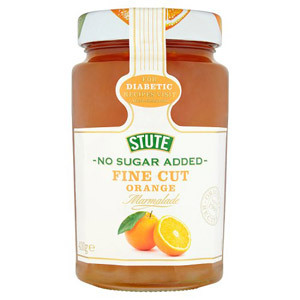 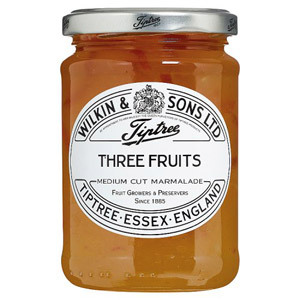 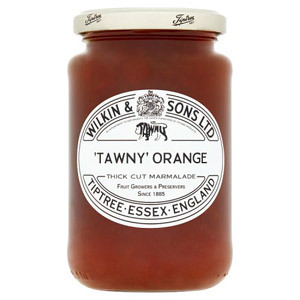 It can be distinguished from its close cousin jam by a slightly bitter taste, which is the result of the peel being included when making marmalade with citrus fruits such as oranges and lemons. 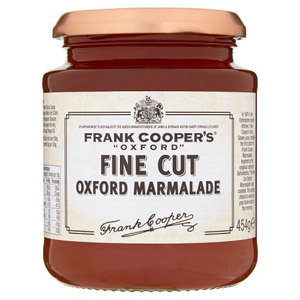 These days marmalade comes in a whole variety of different flavours and textures, so no matter if you prefer orange or lime marmalade, thick cut or smooth cut, there is an option for everyone. 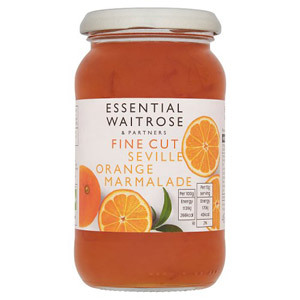 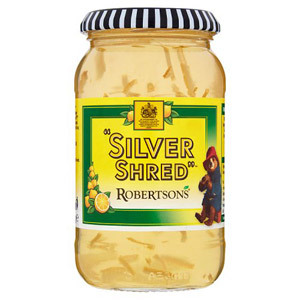 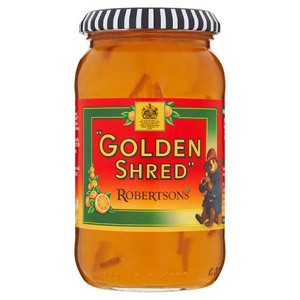 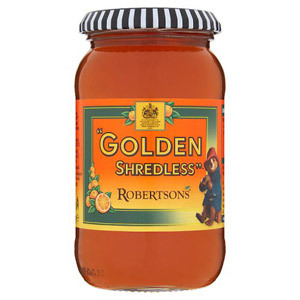 A liberal dose of marmalade is great on toast, crumpets, tea cakes or in a sandwich - the choice is yours. 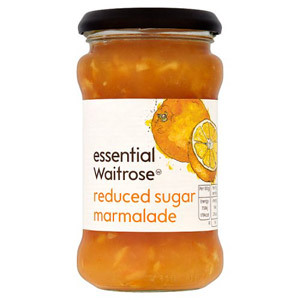 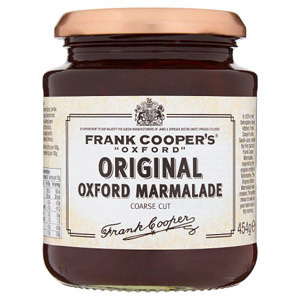 Marmalade is one of those great British traditions - it is loved by many, by no-one more than Paddington Bear!